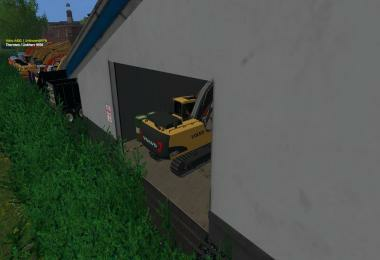 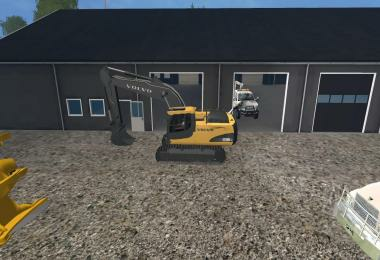 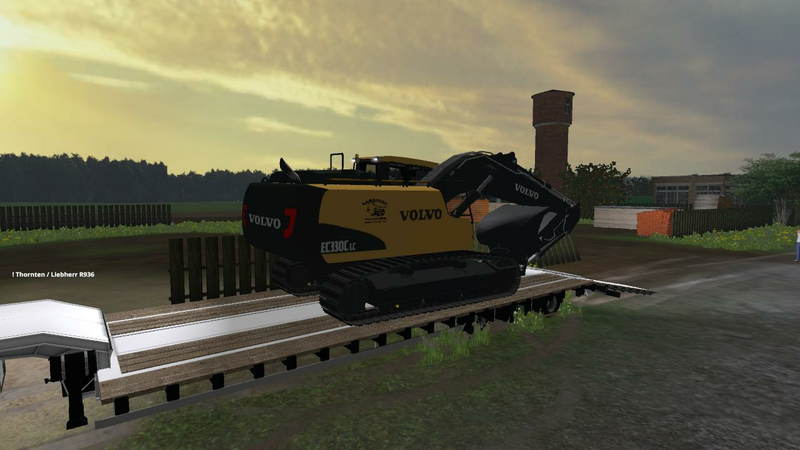 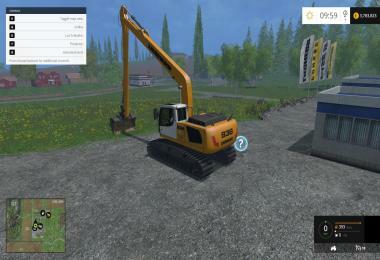 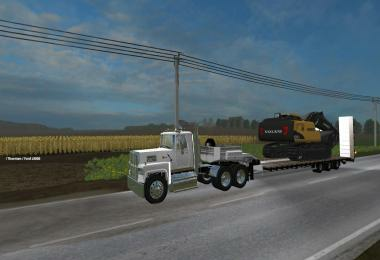 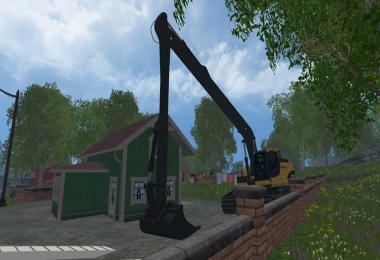 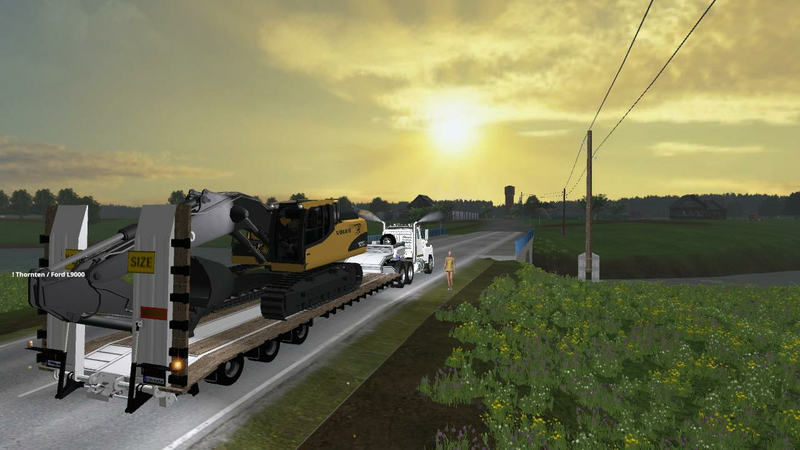 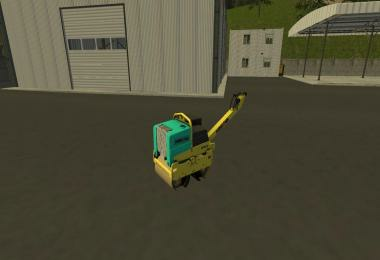 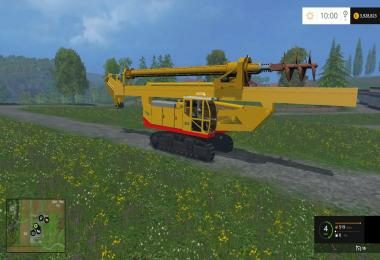 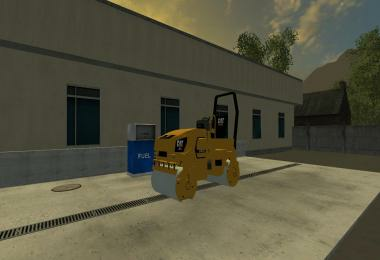 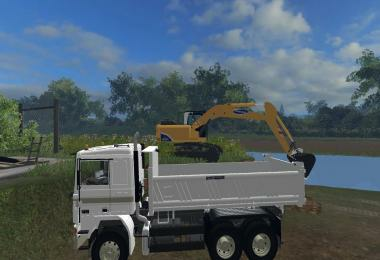 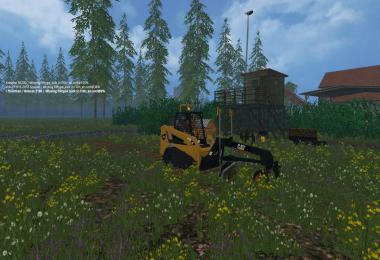 This is a reskin from the Liebherr R936 Excavator. 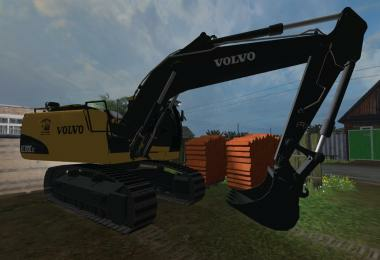 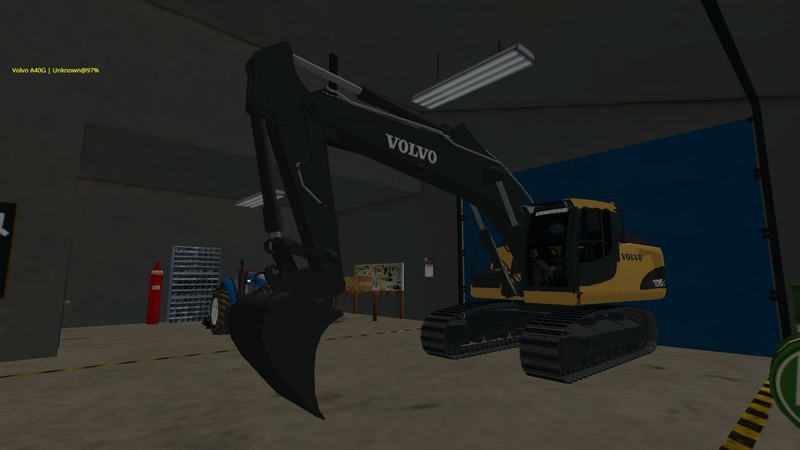 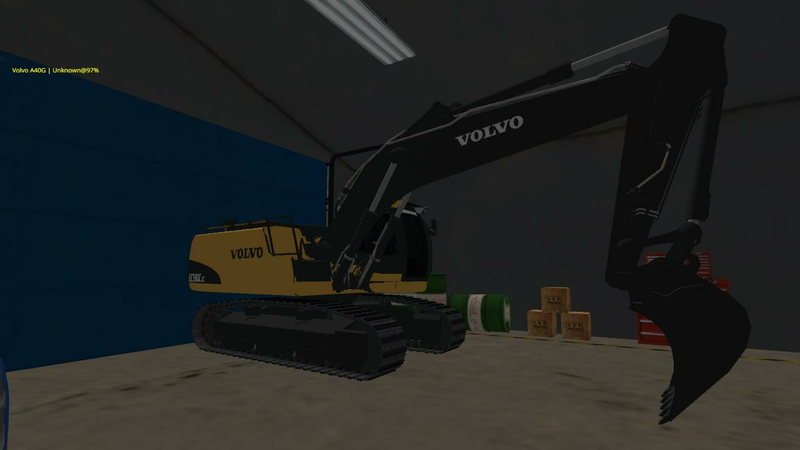 It is a Volvo EC330CL Excavator. 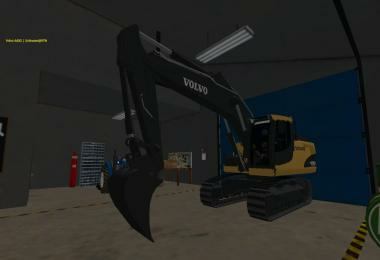 It weighs in at around 33 to 35 tonnes. 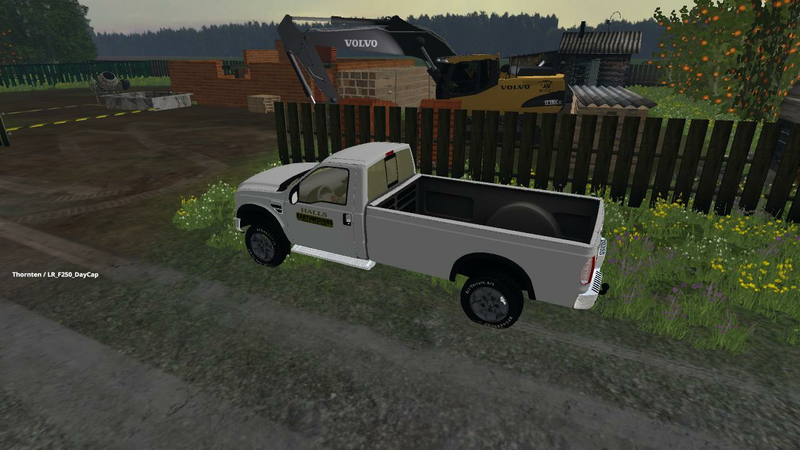 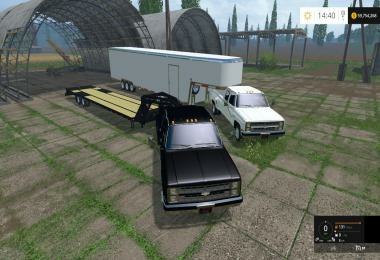 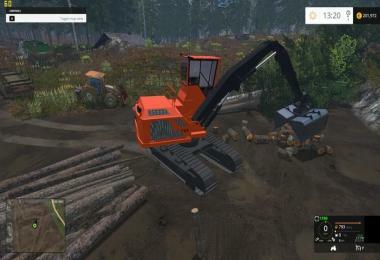 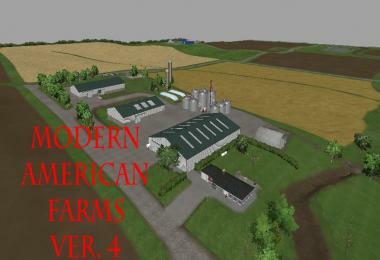 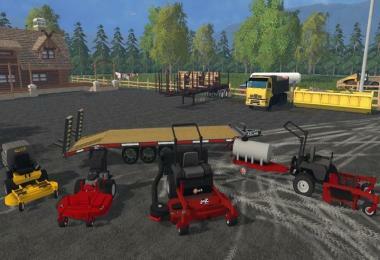 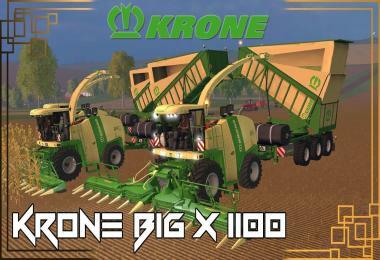 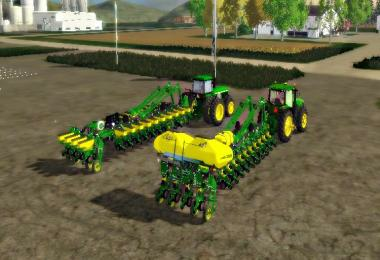 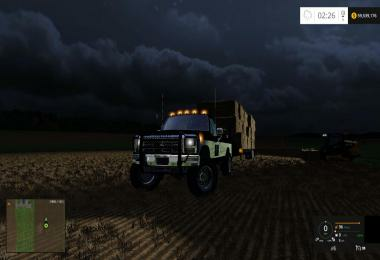 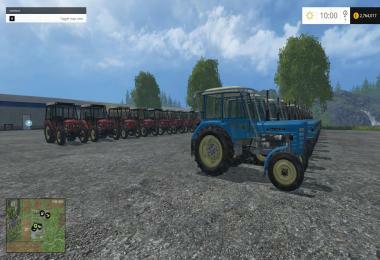 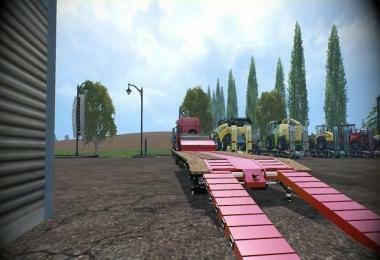 I just tried adding this to my FS15 and it does't show up under my mods. I was really hoping it would after trying 3 others.